PITBULL™ PELB-7000 LOW-BED TRAILERS ARE FITTED WITH A REINFORCED DECK, SOLID TYRES, AND LOW-PROFILE DESIGN. 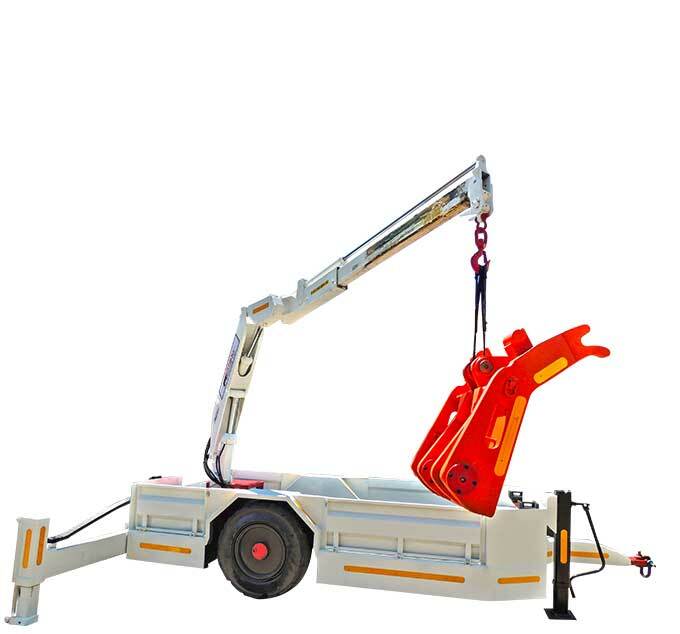 HEAVY-DUTY DESIGN, A UNIVERSAL HITCH, AND 7 000 KG LOAD-CAPACITY, THIS PRODUCT MAINTAINS ITS SUCCESS THROUGH A PROVEN TESTED TRACK RECORD. 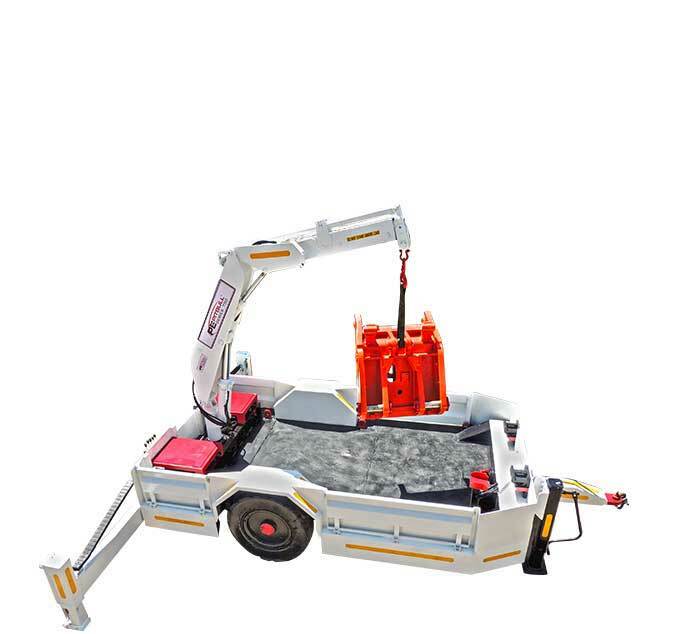 OPTIONAL MANUAL / HYDRAULIC OUTRIGGERS MANUFACTURED TO SPECIFICATIONS. PITBULL™ LOW-BED TRAILERS HAVE BEEN HAULING GOODS AND EQUIPMENT IN THE MINING INDUSTRY ABOVE SURFACE AND BELOW, FOR THREE DECADES.